Staying thin is often associated with genetics or leading a lifestyle that is restricting in both dietary means and demanding through physical exercise, but what if there was an another path paved with different bricks to lead the way towards a better physique? According to research carried out by CNN Health, other factors could significantly make you lose more than a couple of pounds. 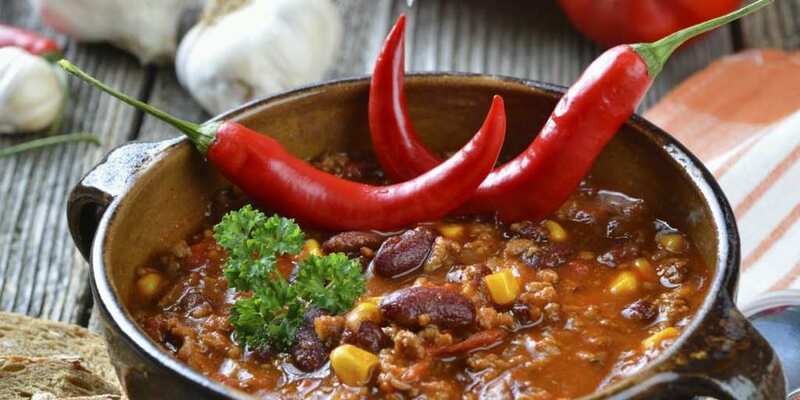 Those dousing their plate with mountains of hot sauce or who often snack on spicy chili peppers for fun may seem like masochists in disguise to some, but studies show that spicy food is associated with less obesity, since capsaicin, a major bioactive compound found in chili peppers, reduces appetite, activates heat-generating and calorie-burning brown fat, and increases the use of fat as fuel. Not to mention, the same compound increases metabolism significantly. Evidently, there is a reason recipe books like “Spice Up, Slim Down” are selling so well. A recent study from Harvard School for Public Health asserts that those living in a metropolitan county with a population of 1 million residents or more had a much lower obesity risk when compared to those who live in rural counties or cities with fewer people. 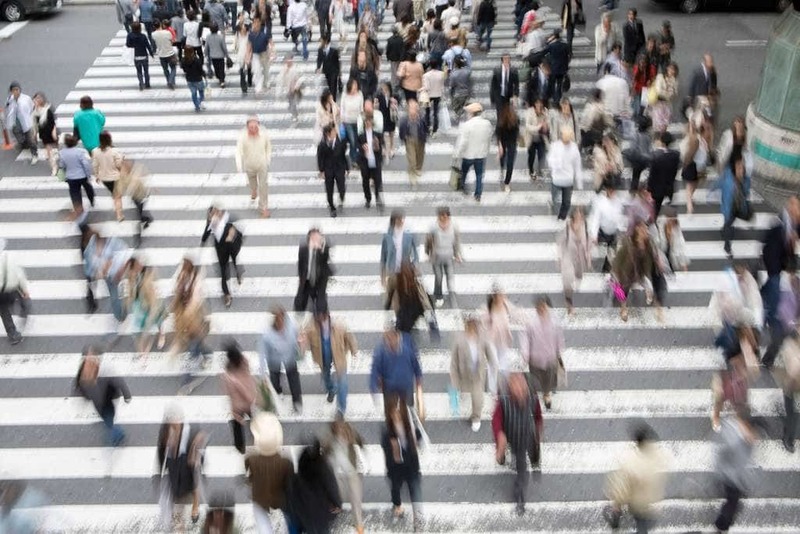 The authors of the study claim food security, along with the increased walkability (on account of greater space to roam around) contribute to the findings. Almost a decade ago a review article uncovered that people with the highest levels of spontaneous physical activity, such as fidgeting, tend to weigh much less. Although the act of fidgeting is usually claimed to have a powerful biological and genetic component, it turns out that increasing non-exercise-related physical activities such as standing, cooking, gardening and more actually play a significant slimming role. 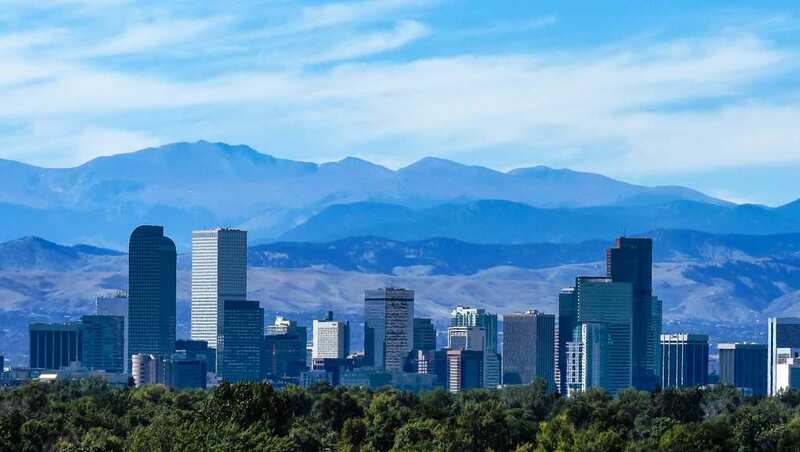 The US Center for Disease Control and Prevention based in Colorado found that the state has the lowest rate of obesity in the United States of America, and that notion is probably due to the altitude. The International Journal of Obesity revealed in a 2013 article that those who live at higher elevations have lower rates of obesity. To be exact, those who live at 3,280 feet had more modest 7.5% lower odds of becoming obese, for both men and women.